Custom Post Types in WordPress allow users to define different content type. By default WordPress comes with Posts, Pages, Attachments, Nav Menu and Revisions post types. Custom Post Types allow users to define new types and then using custom fields, post formats and taxonomies to add new post types and display them accordingly. In this post we will look at how an average user can create custom post types and what other things they can do with them using plugins. But before we move I would like you to check out WordPress Custom Post Types Tutorials, Tools & Advice. Secondly, if you feel that the terms used on this page are confusing you then you should have a look at our WordPress Glossary. Types and Views are two plugins bundled together to provide a complete package that allows users to create custom post types, custom fields, taxonomies, and then display them. You can download Types for free from WordPress plugin repository, or purchase the bundle of both plugins from wptypes.com. To test Types I created a custom post type for Movie Reviews. It was a simple straight forward process. At first I created a custom post type for movie reviews. Then I created a Custom Fields Group, again named it movie reviews. Then I added new fields to it one for IMDB URL, one for Image, and one for ratings. While creating Custom Fields you can choose where these fields should appear. In this case I choose Post Types -> Movie Reviews. 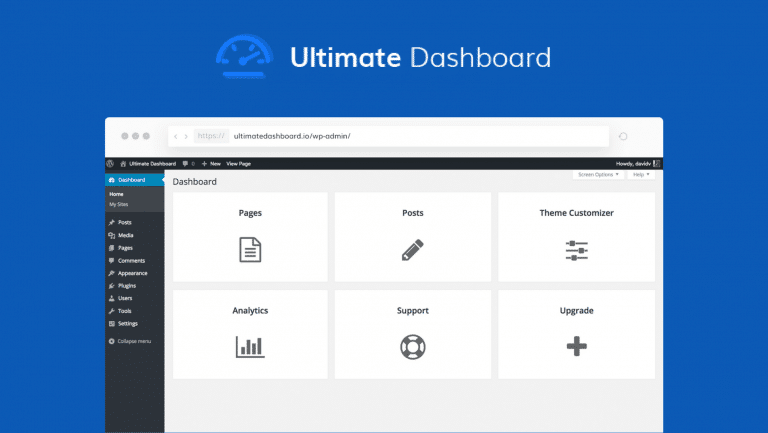 The other plugin in the bundle is called Views, which helps you define how you want the customized content to appear on your website. It can be integrated into any WordPress Theme, you can define different views like grids, tables, simple post formats, portfolios, etc. It comes with its own template editor which allows users to create their own templates for different content types posts and taxonomies. I am a huge fan of Pippin’s plugins not only his plugins are easy to use, he also provides detailed tutorials, guides and support for his plugins. 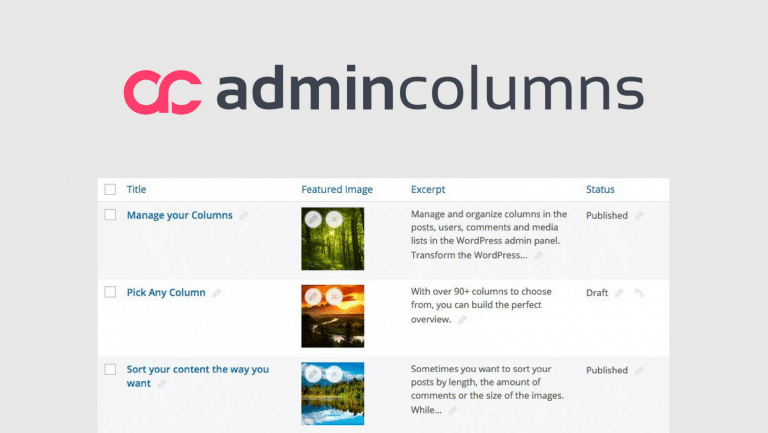 Easy Custom Content Types Plugin is a simple and intuitive way to create custom post types, taxonomies and meta boxes. This plugin is geared towards both beginner and advance level users. There is an extensive series of tutorials on how to do different things with this plugin on PippinsPlugins. 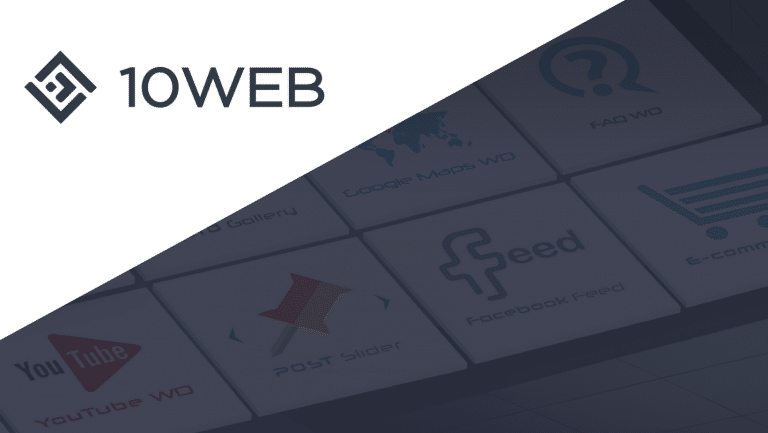 Create Custom Post Types, Taxonomies and Custom Metaboxes. Attach Custom Fields or Metaboxes to your Post Types. Custom Metaboxes support these fields: Rich Text Editor, Text, Date Selector, JQuery Slider, Media Upload, Select, Radio and Checkbox. Plugin can automatically generate templates for custom taxonomies and post types. User access control features help admins decide which users have access to metaboxes and post types. Custom Content Type Manager provides the same functionality to create Custom Post Types and Custom Fields. It is a free plugin available for download from WordPress plugin repository, the current version of the plugin 0.9.5 requires WordPress 3.3 or higher. This feature rich plugin comes with extensive documentation, video tutorial and an online wiki. The plugin author actively provides answers on support forums and official mailing list. Add Custom Fields to your Custom Posts. You can choose an icon for your Custom Posts menu item on the Admin Menu. One downside is that Custom Field for Images chooses images from the files already uploaded via WordPress’s built in Media Uploader. It would be better if opened the media manager and we were able to upload an image directly from there. This plugin is very easy to use, quite popular, and well documented. But it still needs a little polishing. Like for example there should be an option to upload an image to be used for icon. I also didn’t like how the icon gallery is displayed it is difficult to look at it to choose an icon that matches the post type. Gravity Forms is a premium WordPress form builder plugin. There is a feature in Gravity Forms that allows you to create posts from data submitted using a form. Gravity Forms + Custom Post Types is a plugin that extends this functionality by mapping the form fields to custom fields, custom post types and custom taxonomies. Basically this plugin provides you an interface where your website visitors or registered users can create posts. For example, if I wanted to allow users to submit movie reviews on my website, I can create a form which submits the data to Movies custom post type. The form fields such as IMDB Url, Cast, Director, and Genre will be linked to custom fields and taxonomies. Gravity forms has built in features to make your forms secure, validate data, and save them as drafts so that you can review and publish them as posts later. One tip which I would like to add for using this plugin is that you should create templates for these custom posts based on data you are collecting. It is little extra work but without proper templating it will just spit out the data you have collected in a post. Hierarchical dropdowns for hierarchical taxonomies. Example Horror taxonomy could have child taxonomies Comedy, Suspense, Thriller, etc. Custom Post Types and Taxonomies are a significant step towards making WordPress more of a CMS and break free of blogging software label. These wonderful plugins make it simpler and easier for a beginner level user to create their own content type and display it. Custom Post Types and Taxonomies has also changed the way people used WordPress and made it easier to use WordPress to create more robust, interesting and diverse websites. @jamblosaints:disqus thanks for sharing this plugin. It looks like this plugin hasn’t been updated for nearly an year, does it work all right? Hmm, thought I replied to this already… Yes – using it on a few sites along with ACF. Very useful indeed. 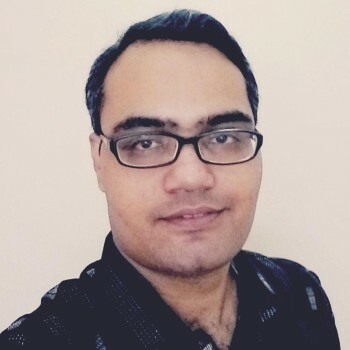 I agree, as I said in my earlier post https://wplift.com/how-to-promote-your-wordpress-plugin-get-more-downloads Plugin authors should actively provide support for their plugins. This earns them good reputation as well as returning customers. Hi ! thanks for this great review ! I like to use another plugin : Advanced Custom Fields. There is a really usefull extra feature in this plugin : a field to create Relationship between two CPT. It’s really a killer feature when you design a complex website with cms features. Yeah I agree, I use ACF as well – brilliant plugin. Thanks for reminding us about pod framework, I will try to cover it in some future post. I agree its promising and interesting. to start my own blog soon but I’m having a difficult time making a decision between BlogEngine/Wordpress/B2evolution and Drupal. The reason I ask is because your layout seems different then most blogs and I’m looking for something completely unique.